In this post, we will cover the fundamentals of Autism Toilet Training. Teaching one’s child to use the toilet can be a hard task. But if someone’s child has autism, the procedure of developing a toilet routine can take much longer, and there will be many unique challenges in this regard. 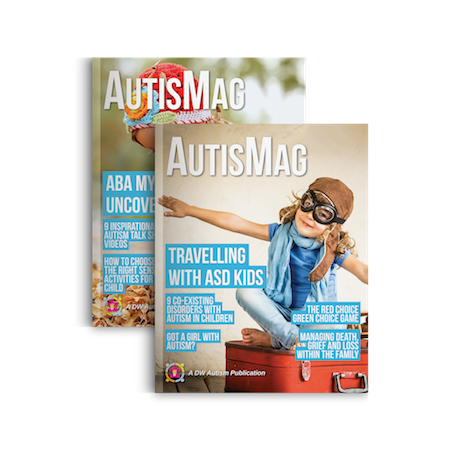 This article will help with Toilet training any child with Autism Spectrum Disorder. 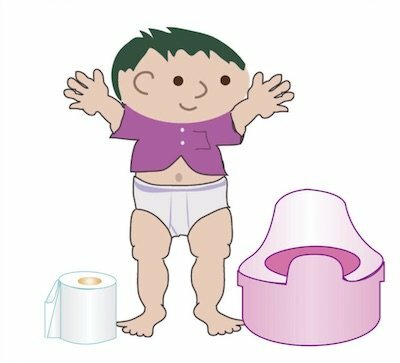 There are many factors you need to overlook before starting the procedure of toilet training. Choose a time when you are less busy with your work and can concentrate on this training because it can be very stressful. But in the long run, you will appreciate it. Children with ASD which means Autism Syndrome Disorder have many issues, like Sensory Sensitivity, Communication challenges, Self-confidence, Short attention. Sensory sensitivities refer to any abnormalities of the senses (i.e., sight, sound, smell, touch, or taste) a child with Aspergers or High-Functioning Autism may have. The Aspergers child generally has difficulty in at least one of these areas, though circumstances can vary from person to person. Some children may have problems in multiple or even all areas. Now let’s talk about communication challenges. 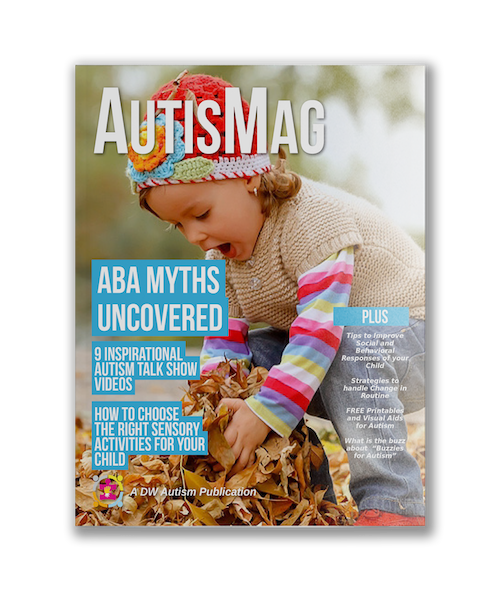 Kids with ASD often are absorbed with themselves and seem to exist in a private or fantasy world where they are not able to communicate successfully and interact with others. They may have problems developing language skills and understanding what people say to them. They also may have difficulties communicating nonverbally, such as through hand gestures, eye contact, and facial expressions. A lot of children with ASD have low self-confidence. This is a great issue for this training. Because in this training they will fail continuously and they will get demotivated. So you have to think about that too. Children with ASD give low attention to those things which are not interesting to them. For example, activities that involve shared attention, such as reading a book, doing a puzzle, or even walking safely across the road. So giving them the toilet training can be very difficult for parents. 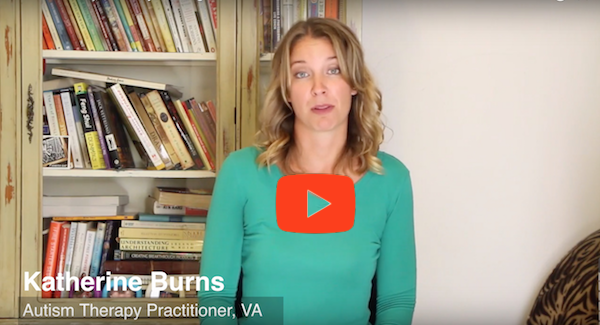 In this section we will talk about the 6 Step Approach to Potty Train any child with Autism. First take a look at the below Infographic. If you follow these 3 methods which will be demonstrated shortly, across the above 6 toilet training fundamentals, these problems will not be an issue anymore. In fact, it will be a lot easier to train them. So let’s see what are these steps. First one is using Visual Boards: You can teach them by showing them pictures which can give them ideas how to pee or poop in the toilet or you can make a tutorial video of this training just like the picture version and if the model is a baby then it would be very interesting to them. The second one is Task Management: You can’t just tell them to pee or poop in the toilet. You have to be more specific like telling them step by step. Then it will be crystal clear to them. The third one is Motivation: You have already known that child with ASD has low self-confidence. So if they fail in the training continuously, they will get demotivated easily. Try to enlighten them and give them rewards for accomplishing each step of the training. This will obviously motivate them. 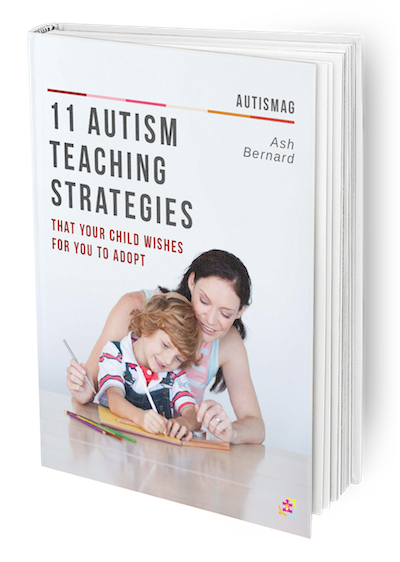 These are some of the proven methods for autism toilet training. Feel free to use it and you will be amazed at the result. Just make sure to have full patience and perseverance. For more information, check the toilet training link below the above video.